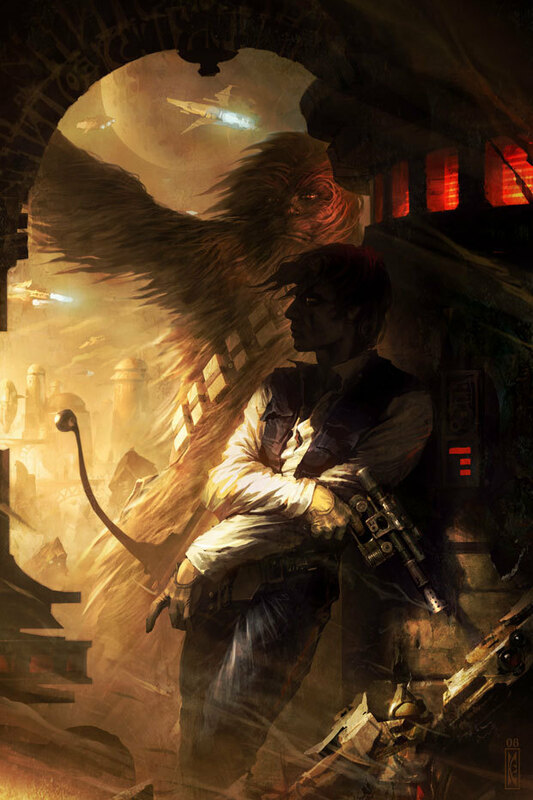 Sometimes when a Wookiee says they owe you a life debt, they really mean, “I wish I knew how to quit you, Han." lol. And, ooooooh, so pretty. Who drew that?